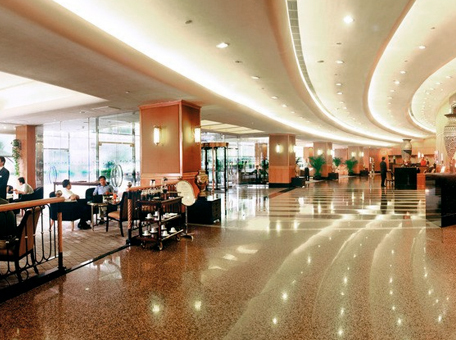 Looking Forward to seeing you at swop 2019! 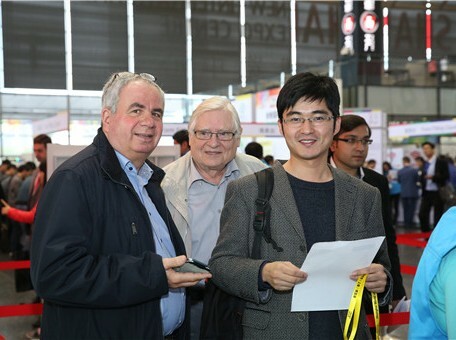 As a member of interpack alliance, Shanghai World of Packaging (swop) will be held at the Shanghai New International Expo Center on November 25-28, 2019 and will benefit from the global network, expertise and resources of interpack. swop is the essential event for the food, beverage,confectionery, bakery, pharmaceutical, cosmetics, non-food andindustrial goods sectors. 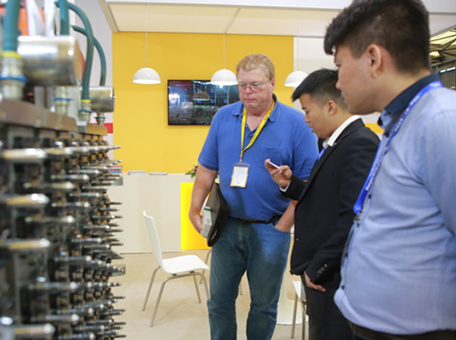 No other trade fair in China represents the entire supply chain. 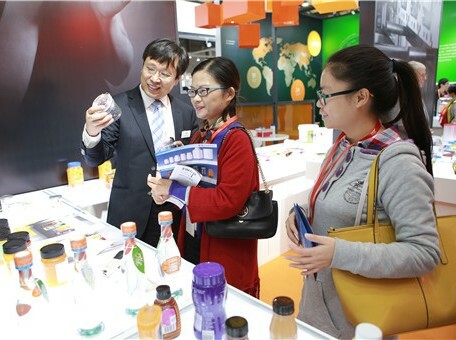 And at no other trade fair in China does the packaging industry provide all industry sectors with tailored solutions and innovative designs based on such a variety of materials.